If you have questions or wish to make an appointment, please call (425) 564-2279. 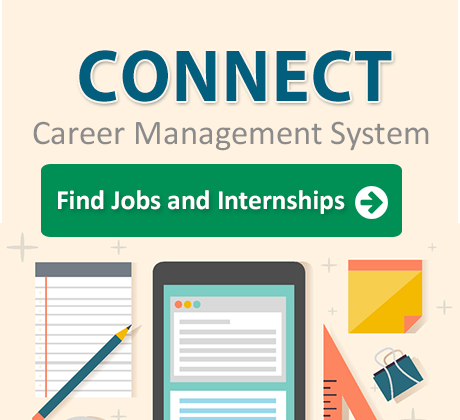 The Center for Career Connections is open to all career explorers and job seekers. You do not have to be registered for classes to use our services.